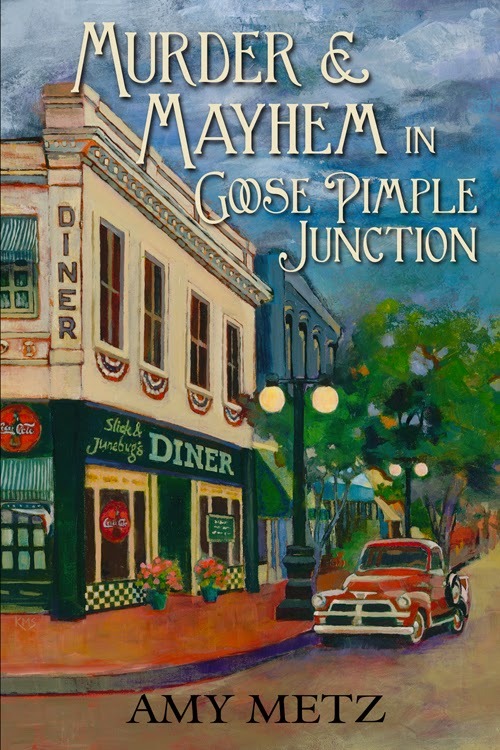 Murder & Mayhem In Goose Pimple Junction is a humorous southern mystery that will keep you laughing and guessing until the very end. Tess Tremaine starts a new life in the colorful town of Goose Pimple Junction thinking she’s moved to a quiet little burg. Curiosity leads her to look into a seventy-five-year-old murder, and suddenly she’s learning the foreign language of southern speak, resisting her attraction to local celebrity Jackson Wright, and dealing with more mayhem than she can handle. A bank robbery, murder, and family tragedy from the 1930s are pieces of the mystery, which Tess attempts to solve. As she gets close to the truth, she encounters danger, mystery, a lot of southern charm, and a new temptation for which she’s not sure she’s ready. 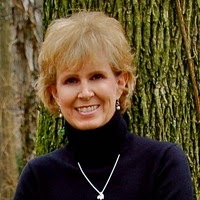 "The author has created a cast of characters that are quirky and lovable. Their southern charm, crazy antics and hysterical dialogue will keep you in stitches." 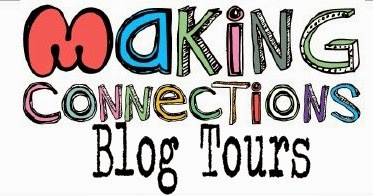 Check out all the stops on this Making Connections blog tour! 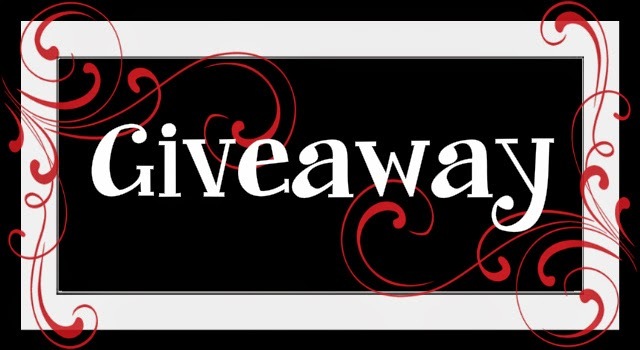 Thank you so much for having my book on your blog!